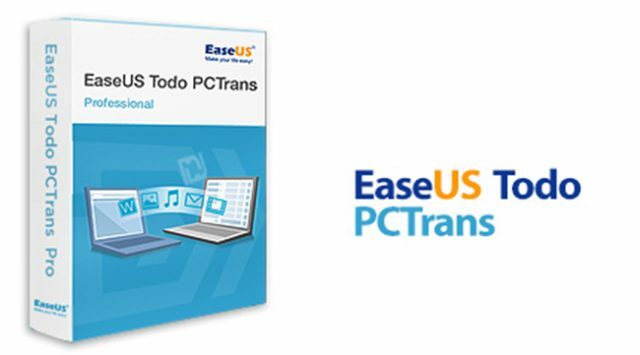 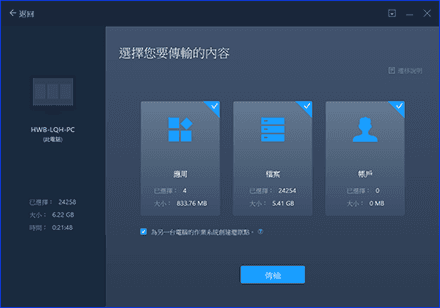 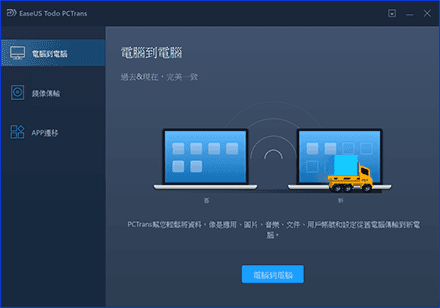 EaseUS Todo PCTrans Pro – The easiest PC transfer software for Windows XP/Vista/ 7/8/8.1/10 & Server 2003/2008/2012, which helps users easily transfer data and application to new PC/OS. 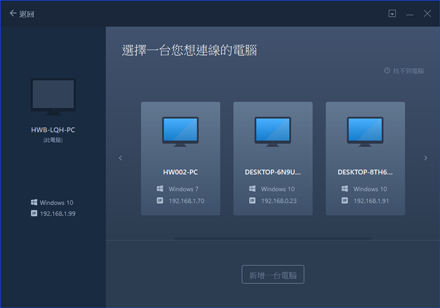 Secure and reliable, old PC remains intact, no harm to new PC. 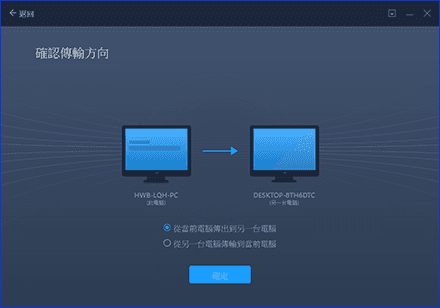 A reliable & complete data/application transfer tool for Windows XP/7/8 upgrade to Windows 10.